Jeeps Grand Cherokees are known for holding their value better than most cars. 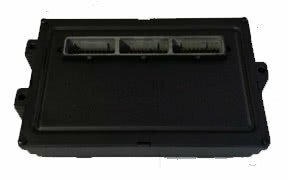 To keep your 1998 Jeep Grand Cherokee running in the best running condition you should change the electronic control unit for the engine. Shopping with Solo PCMS is the best option as it helps you save money over using overpriced dealers. Call us or use our online store and you can have your part being shipped to you within 24-48 hours.